This new iPad Air 2 is rumoured to get a better iSight camera on its back along with a new A8X chip combined with 2GB RAM. 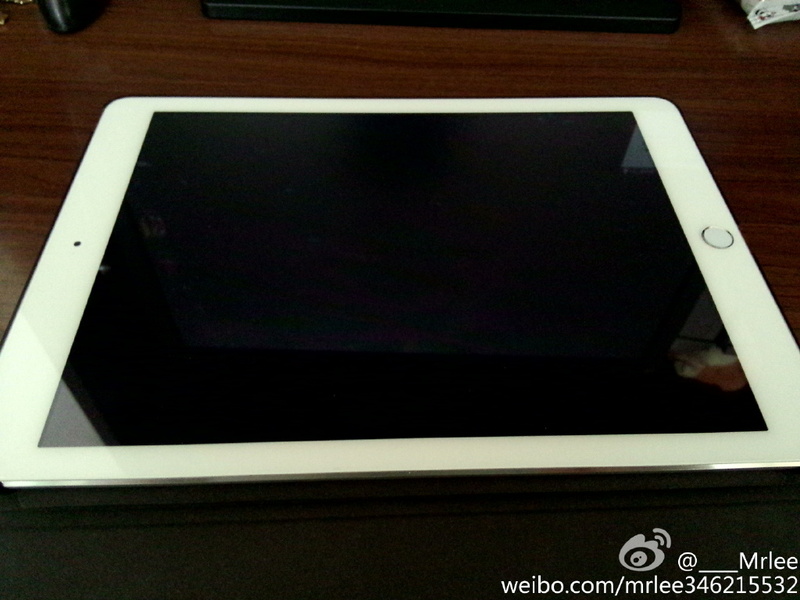 One can also expect a thinner iPad this time because previous leaked images shows the absence of Silent/Vibrate toggle. 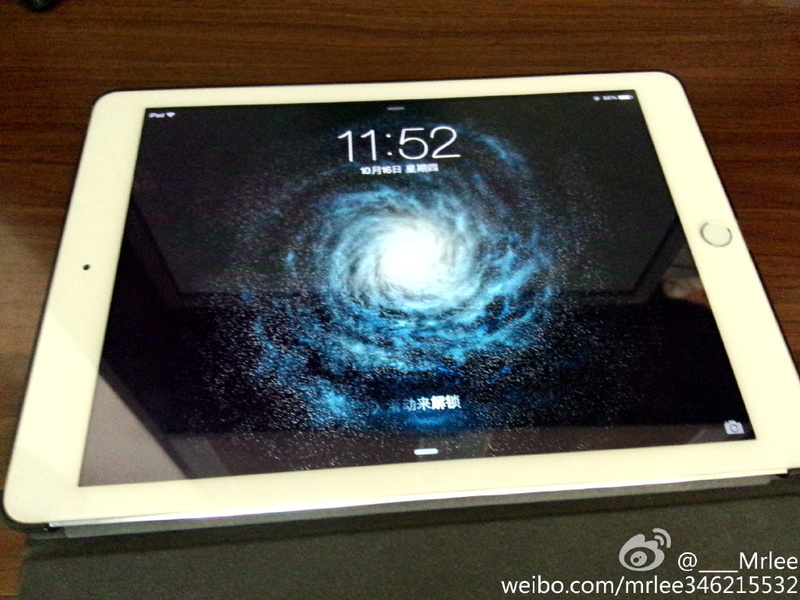 It will come running iOS 8.0.2 or may be iOS 8.1 out of the box.